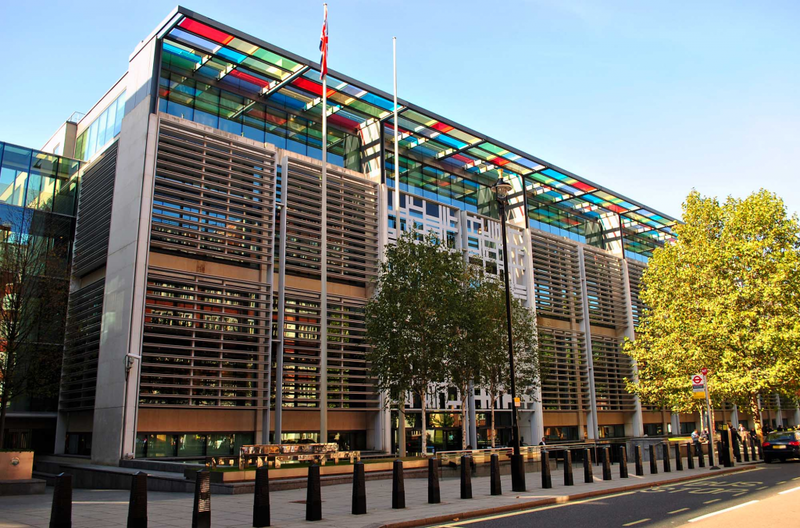 The Despicable and Diabolical Home Office. Our National Shame. Designed By Theresa May. No other British institution is responsible for causing more harm to its own citizens and responsibility for its course in recent years is entirely down to Theresa May. When she first entered government in 2010 she established a culture that truly defines the ‘nasty party’. Even, in her own words, deliberately creating a “hostile environment” for immigrants. The Home Office is hostile towards many sections of our society and it is completely misguided. Instead of supporting and assisting the British people, it is always more concerned about imposing and enforcing its diktat. The Home Office has to tread a difficult path between protecting the rights of citizens and enforcing the laws that define British society. For far too long, under both Conservative and Labour governments it has acted in a high handed and authoritarian manner. Everything that Theresa May has done has been to increase this and, as the present Home Secretary, Amber Rudd, said in the House of Commons yesterday, it has been “too concerned with policy and strategy, and sometimes lost sight of the individual”. In fact, this is completely deliberate and is the central ethos that defines the Home Office’s work. It is the horrendous treatment of the Windrush generation that seems to have finally brought this reality into public awareness. People who came here as children, mostly from the West Indies, accompanying their parents who had been persuaded to come here to the ‘mother country’ because after the war we faced a desperate labour shortage. These people re-built Britain. They are as much stalwarts of our society as anyone whose ancestors were born here. It is impossible to overstate how dreadful and unforgivable the Home Office’s treatment of them has been. There have already been calls for resignations over this scandal and in a just world it would be Theresa May to go first. There must be also be dismissals of Home Office civil servants. Anyone who has been prepared to pursue this disgusting policy without objection is simply not fit to be in public service. Their mind set and conscience is not of the standard we require. But this is Theresa May’s responsibility. 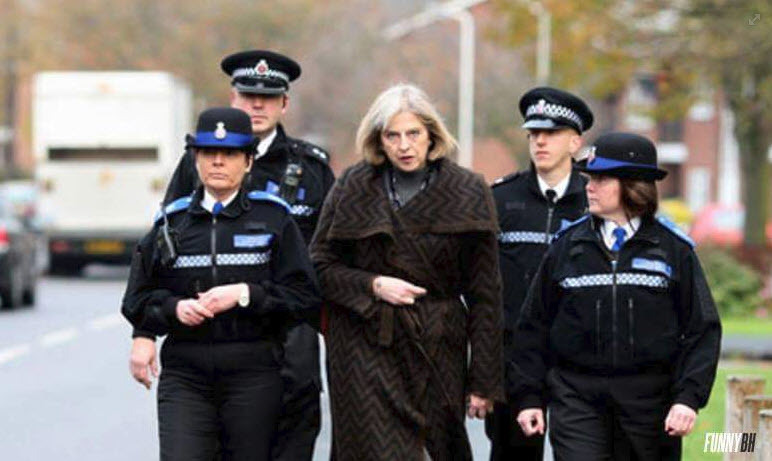 Her style of government is secretive, authoritarian, dismissive of public opinion and everything is played very close to her chest and as much behind closed doors as she can get away with. Her dictatorial, micro-managerial style at the Home Office is continuing in her role as PM and I believe it is unsustainable for the leader of our country. We need far more openness, interest in the people and a desire to inform rather than to conceal. I consider that Theresa May is incapable of these qualities. She is the would-be promoter of thought crime, intensive snooping, censorship, rigid and inflexible laws, suppression of dissent, severe punishments and, as she has already demonstrated with asylum seekers, locking people up without trial. Her record on immigration, policing, drugs policy, the Passport Office, asylum, the Snooper’s Charter, the Border Force, her general authoritarian, secretive attitudes – she does not represent British values at all, only her own self-serving philosophy. Theresa May is not a true Tory. The most important, fundamental Conservative principles are individual liberty, individual responsibility and small government. Mrs May is in opposition to these values, she is an Authoritarian Bureaucrat. All her polices are about a bigger state, interfering more and more with our freedoms, micro-managing every aspect of our lives, just as she did at the Home Office. Yet every single one of her policies has been a failure. Mrs May has turned the government of Britain into government by her Home Office culture. Her successor, Amber Rudd is virtually a clone of herself and every Home Office minister seems to be cast from her mould: intolerant, careless of evidence and autocratic in style. It is government of and by the Authoritarian Bureaucrat and against the individual. 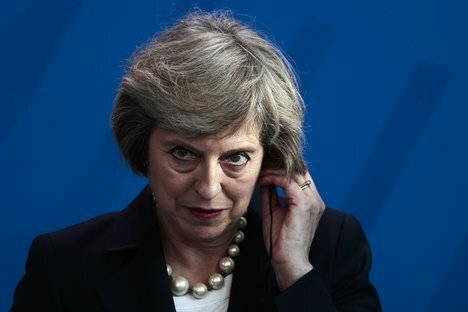 Her position as PM is protected by the chaotic management of Brexit which she has overseen and a complete lack of any successor in the Conservative Party. I doubt that the terrible abuse of the Windrush generation is enough to bring her down but as the local elections approach it will be one of many factors which are leading inevitably to the wholesale rejection of her and her party by the electorate.